Several Controllers(HWN12-100, HWN8-200, HWN12-200, HWN12-200(36-zone)) are connected at NxEco Lab, please test them remotely. 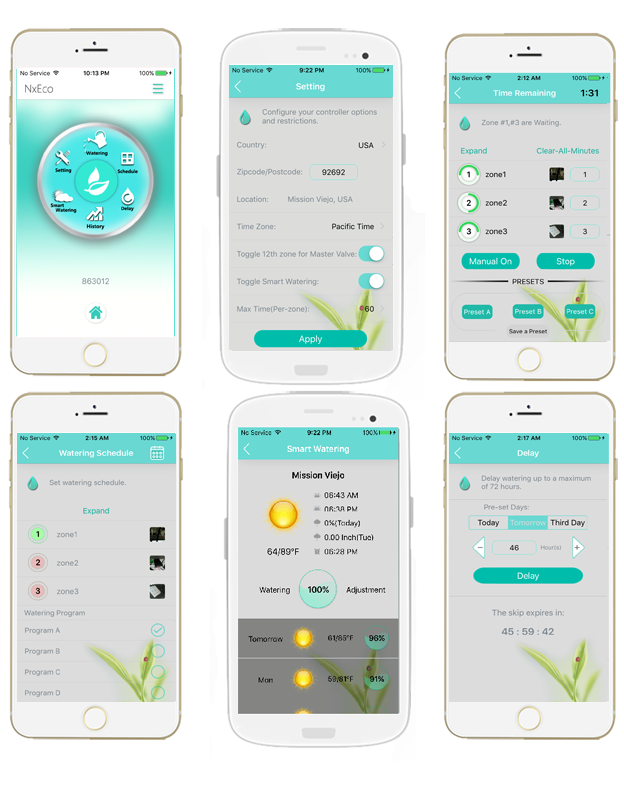 Quickly view the last watering events and see how much water you have saved Multiple Controllers: With ability to handle dozens of Nxeco controllers, the Nxeco App takes the hassle of a multiple controller setup. Connect a commercially available rain sensor to stop accidental watering during the rain. Nxeco controllers have an automatic freeze protection that prevents watering in near freezing temperatures. No need to remember to shut off your controller or have to deal with frozen, broken pipes. Every week, Nxeco sends you an email about the amount of water your landscape used this week. 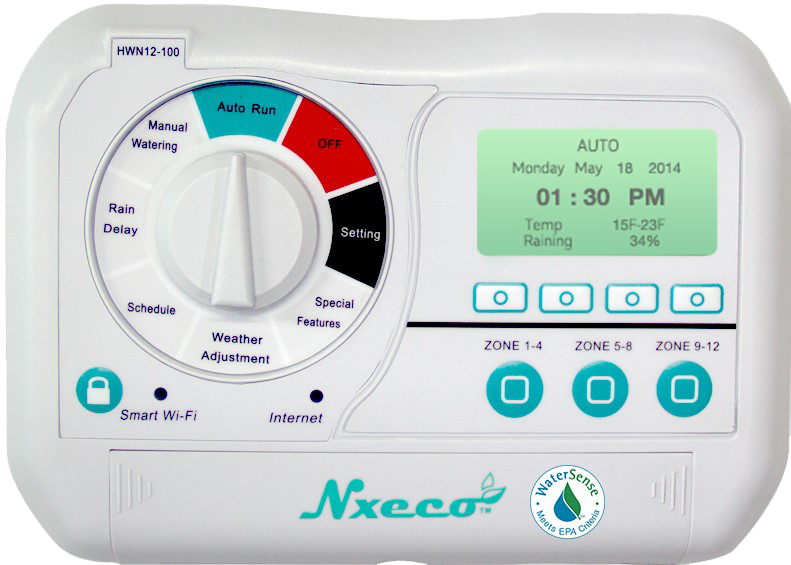 No need to manually write down information, Nxeco makes keeping track of your landscape watering usage easy! 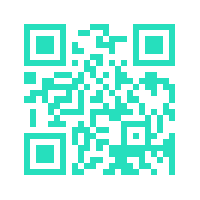 With the Nxeco App, you will know which zone is currently watering simply by touching the Nxeco Leafs in the app. Have a more than a few controllers or do you prefer using a computer? With the Mysmartdrop.com web-portal, you can manage up to 50 controllers right from a web-browser, at no additional charge. Have more than 50 controllers? The optional SNAP web-based portal can manage up to 5,000 controllers from any web-browser, perfect for landscape professionals. The outdoor cabinet houses most electronic components and is also suitable for most irrigation controllers. Made of tough weather resistant resin, the cabinet is designed to protect from harsh weather conditions. The keyed lock prevents tampering and prevents authorized access. Includes plastic mounting board with over 300 different mounting holes for maximum versatility.